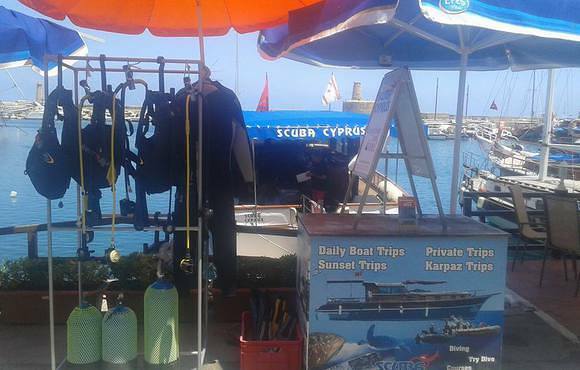 It is a great pleasure for us to welcome you to Scuba Cyprus. 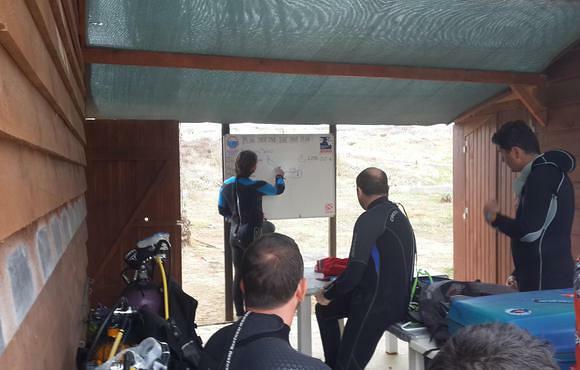 Scuba Cyprus is the first and largest professionally run dive school and centre in North Cyprus, offering a full range of PADI and SSI courses. 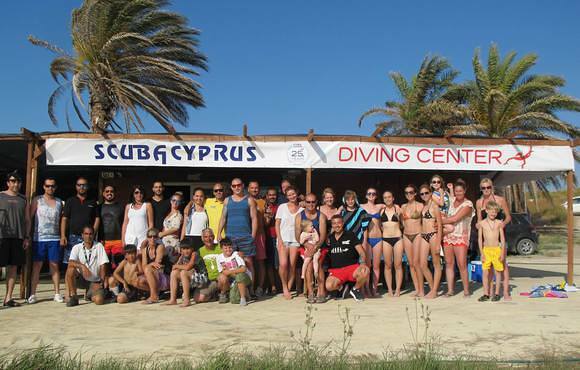 Founded in 1990 by a group of friends, Scuba Cyprus has expanded from a small diving club to a large diving centre and diving School,whilst keeping it's family values throughout the years. 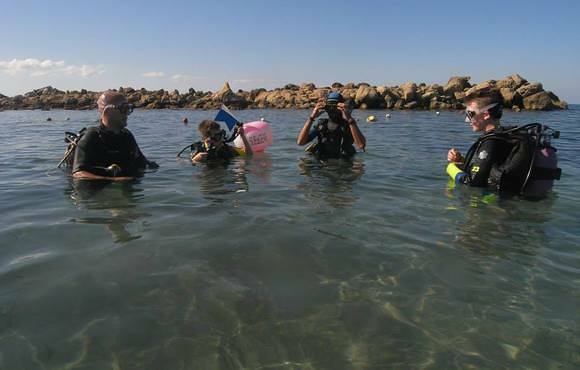 We offer divers and non divers alike a professional, safe, reliable and fun experience. Cyprus is one of the top diving destinations boasting one of the most dived wrecks in the world. Zenobia is a large ship lying just off the southern coast of Larnaca and is an ideal dive site for all levels of diving. 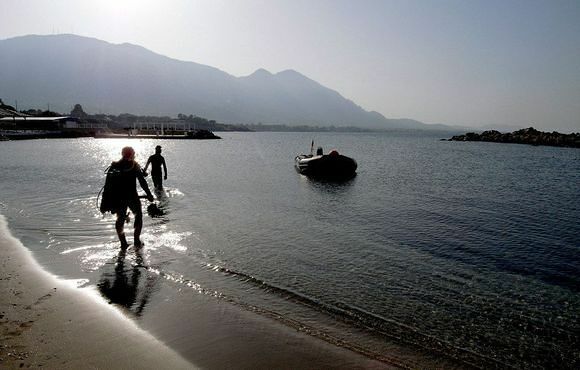 Off the Northern coast of Cyprus you will discover many dive sites where an abundance of marine life can be found on the many reefs including the likes of amberjacks, groupers, octopus, turtles, rays, eels and the occasional dolphin.